Can We Cana? 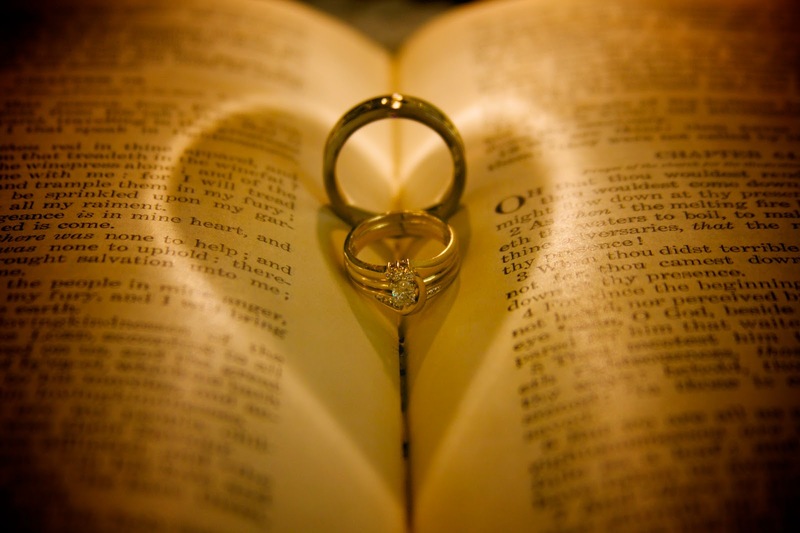 A Community to Support Catholic Marriages: What the Heck is Happening with Our Book? Yes, after 10 years of research and writing + multiple drafts, it's still an immense amount of work! Hope your book is progressing well also, Marc.